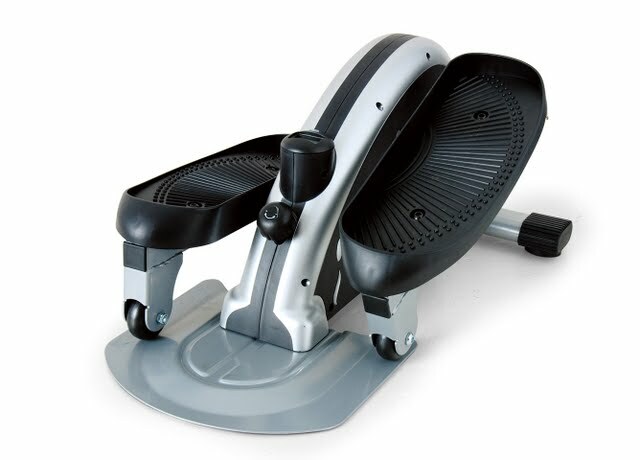 Carepeutic® Deluxe Waist and Abs Percussion Massager is the first and the only massage device specially designed for both shoulder and waist or Abs massaging with different postures. It comes with detachable strap and Velcro extension belt that can be adjusted to fit different waist sizes. It is a revolutionary device for use with different gestures. 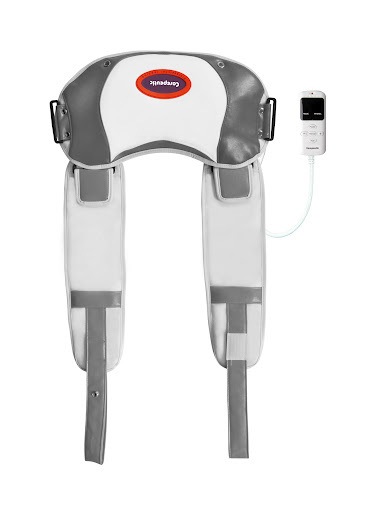 With its 11 pre-programmed massaging modes and 10 selective intensities, the mega sport massager is able to provide pain and fatigue relief on joints and those hard-to-reach muscles from neck, shoulder, waist, back, hip, thigh and legs effectively. The Abs percussion massager is made of high quality PU leather and yet it weights only 5 lbs. With its user-friendly LED handheld controller, you can simply sit back on sofa or laying down to enjoy the deep down relief on muscles. Effectively melts away tension and fatigue on those hard-to-reach muscles. Improves metabolism and enhances body circulation. 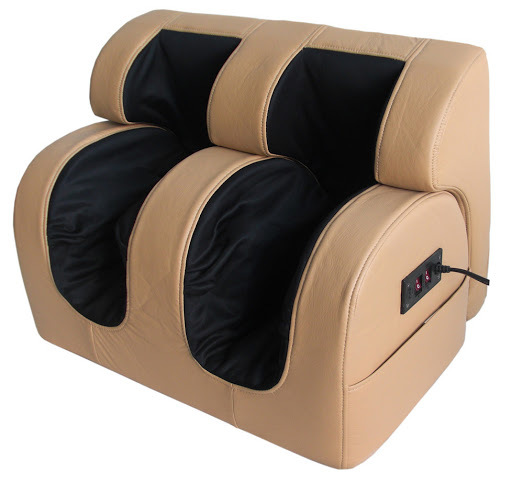 Provides comfortable hand-touch stress relief massaging for all body. Unique design with detachable belt for waist and Abs massage. With adjustable Velcro waist extension belt suitable for different needs. 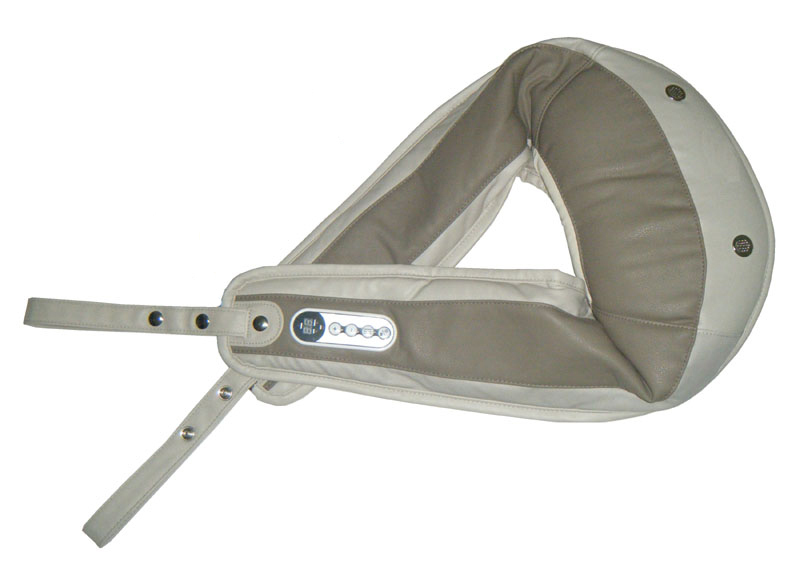 Relieve soreness and fatigue on joints and those hard-to-reach muscles on neck, shoulder, back, waist, Abs and legs. With 11 pre-programmed massaging modes and 10 selective intensities. With extra adjustable waist extension belt. Preset working time: 7 minutes (automatically turn off after 7 minutes).